NEO U1 offers improved application performance and responsiveness thanks to running Android Lollipop 5.1.1 OS. 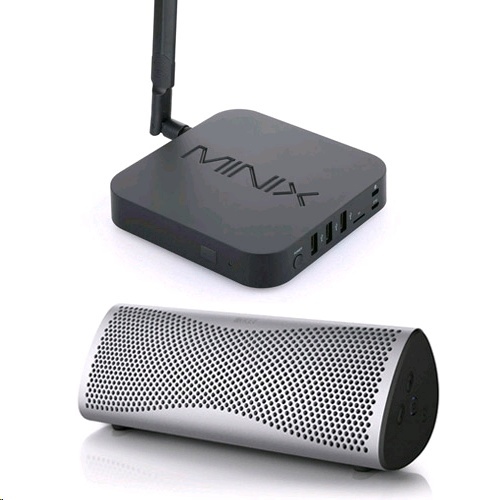 While MINIX's exclusive launcher presents a clean, well-designed and accessible interface that makes finding what you want easier than ever. Our F.O.T.A (Firmware-Over-The-Air) Update System means all updates will be available to download and install automatically onto your NEO U1.